Thread: Pictures from my J�dra�s trip. RE: Pictures from my J�dra�s trip. Looks like it must have been a lot of fun. Is that meter gauge? It was fun, I wanna do it again! Sure as hell was fun. :D That seems fun too. 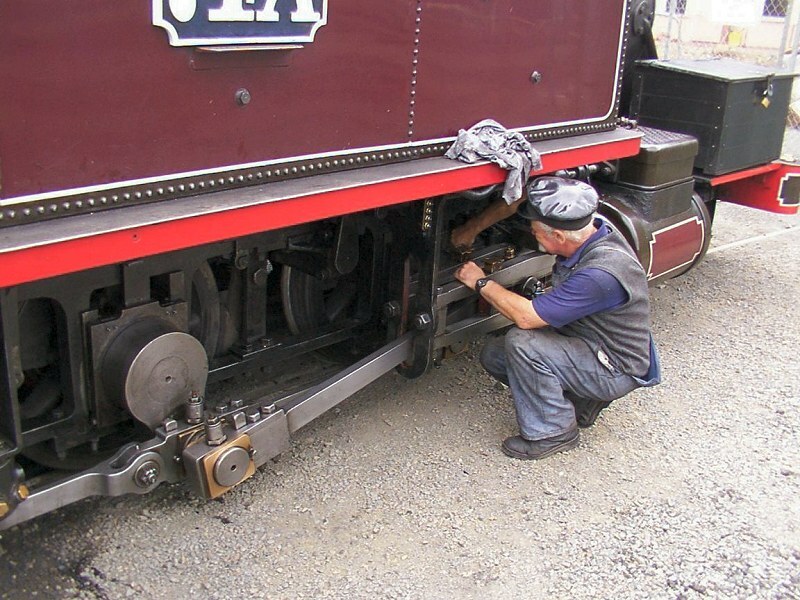 Began at 08:00 in polishing, cleaning and lubing the engine then we filled him up with coal and water and adjusted the loco brake a bit, next thing I knew I was manning the shovel on the way up and on the first run back down I had the privelge to run the engine. This is all thanks to a special program they have. 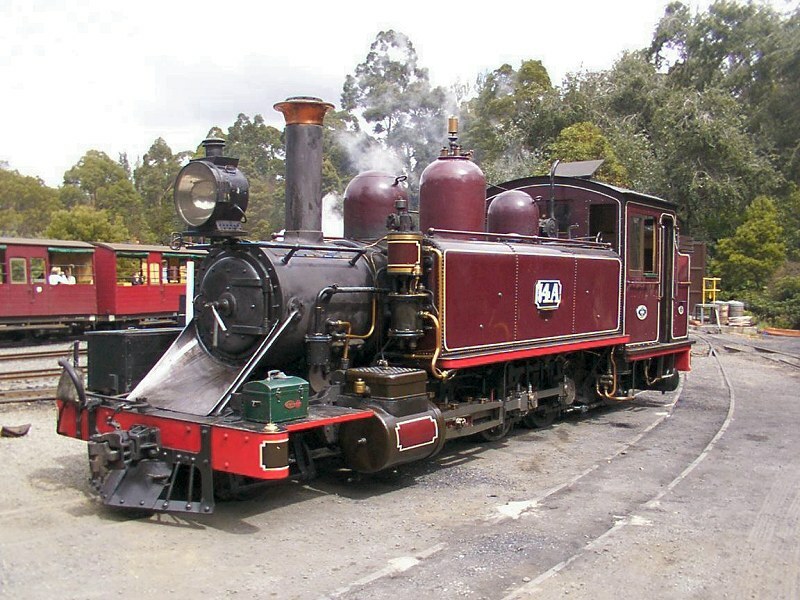 You call and ask if you can come down and for 1500 SKR you get to spend a whole day as a part of the engine crew onboard one of the smaller engines. EDIT: Oh and don't bother about the date on the photos, the camera's a bit funky.